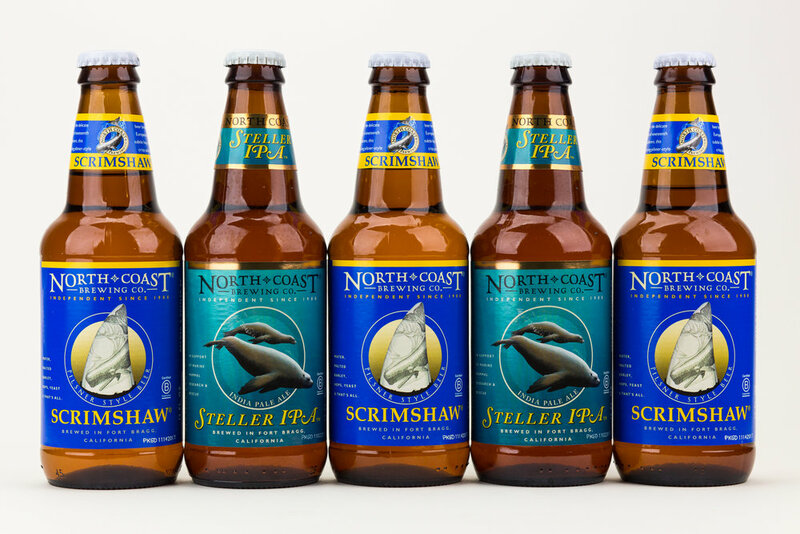 NCBC is an independent craft brewery that has been leading the industry for quality beer and social and environmental responsibility since 1988. In addition to brewing terrific beer, NCBC is actively engaged in carbon farming to maximize carbon sequestration and mitigate climate change, and donates a significant portion of its proceeds to jazz education, marine mammal research and rescue, and local nonprofit organizations. Originally hired to steward NCBC’s B Corp Certification project, HPC has been retained since that time to facilitate several initiatives to further enhance the company’s positive social and environmental impacts.  NCBC initially sought B Corp Certification to do two things: first, to acknowledge and gain recognition for the way they have always done business – with an eye on the triple bottom line – and second, to engage with the B Impact Assessment in a way that enables the company to enhance its positive social and environmental impacts.  B Corp Certification in 2015 with 82 points, and re-certification in 2017 with 100.2 points! The significant increase in score was due to the implementation of several initiatives designed by HPC to increase NCBC’s social and environmental impacts. Employee Volunteer Program designed and launched in 2016, with 17% of employees participating to donate over 1,000 hours of volunteer time to local nonprofits. First Annual Sustainability Report for 2016 produced. 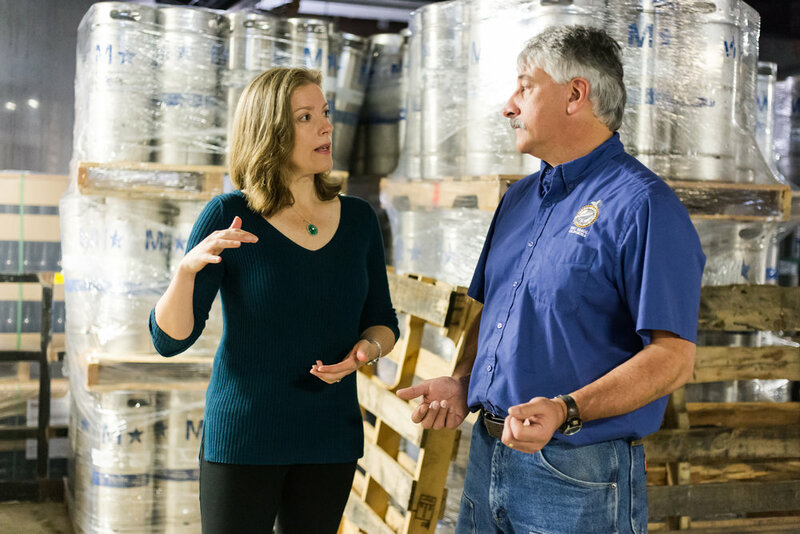 Non-GMO Project Verified certification earned for its 13 core beer brands in March 2017. TRUE Zero Waste Platinum certification achieved in October 2017. Over 99.3% of NCBC’s solid wastes are verifiably diverted from the landfill! NCBC conducted its first Employee Satisfaction Survey in 2017. — Mark Ruedrich, President & Brewmaster, North Coast Brewing Co.